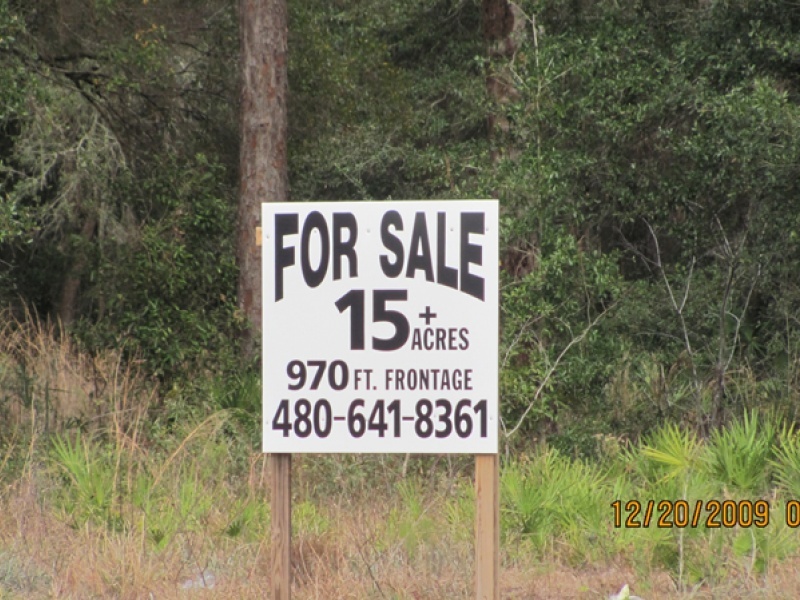 15+ Acres of commercial land for sale in Crystal River, FL. 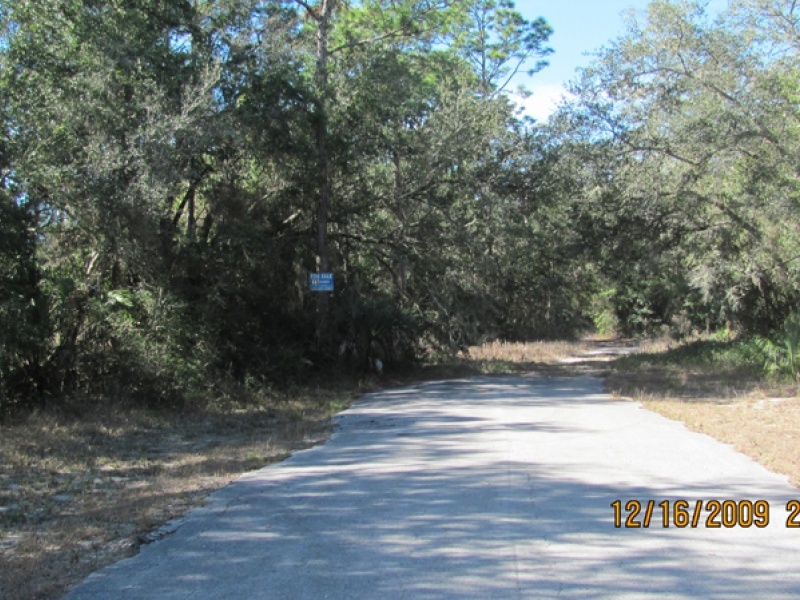 Located 1/4 mile from nearest boat ramp and 1 mile from Gulf of Mexico. Great Fishing! 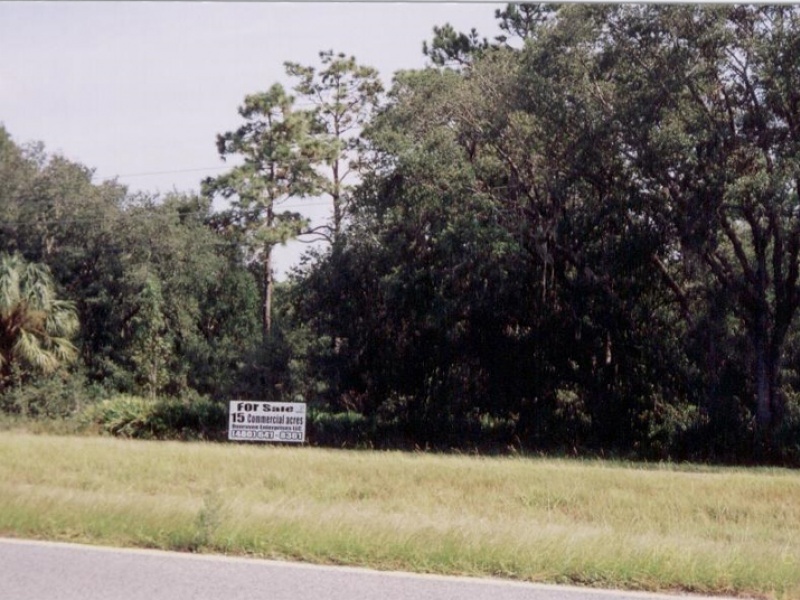 Property has been cleared for development except for large Oak Trees. 9 acres of commercial GNC, 7 acres of RUR. 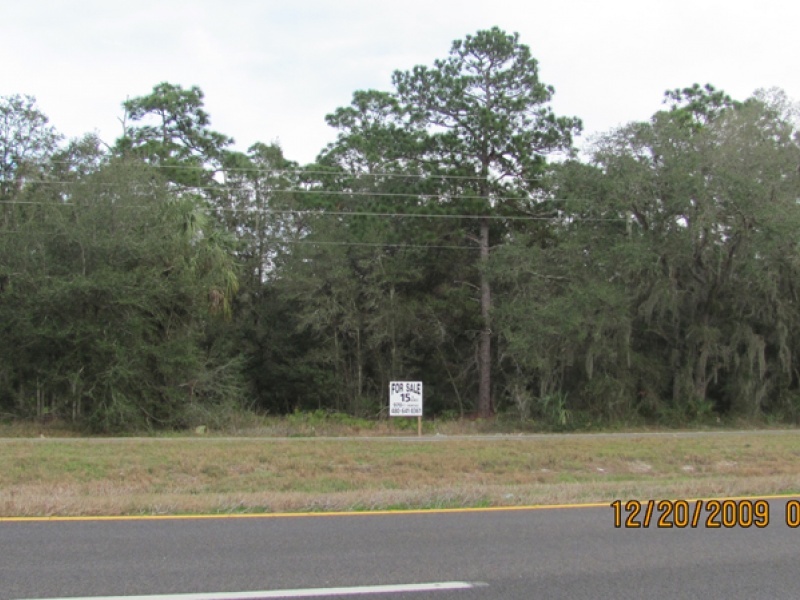 970.22 ft. Frontage on Busy U.S.19, a busy four lane highway. Utilities available include electricity/power, water, telephone, cable plus gas/propane. Priced to sell at $350,000. 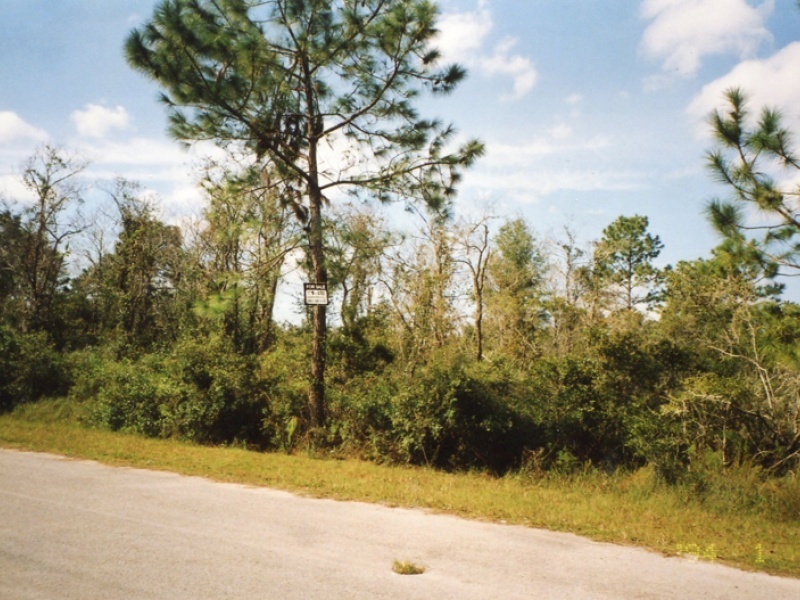 Lot is 15.38 acres in size and located at 9651 N. Suncoast Blvd., Crystal River, FL 34429. Contact Edward & Linda O’Toole at 480-641-8361 or 480-330-6955.